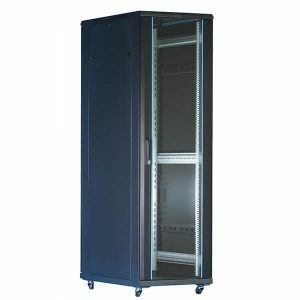 SunTech, one of the biggest and most professional racks and cabinets manufacturer in China, with many manufacturing factories, and are well qualified, certifications including ISO9001:2008, CE and RoHS have been obtained and are compliant year by year. To meet our exacting production standards, our factory equipped with TruLaser, Welding Robot,CNC Hydraulic Turret Punch Presses, auto electrostatic spraying powder coating line ,etc. Quality is always our priority, quality is our life, and at the same time, we offer products at very reasonable and competitive prices. We have established RoHS product management system, set up control positions such as IQC,IPQC,FQC,OQC, which can control every procedure, from raw materials, to finished product. Our QA department performs strict quality control on all raw materials, product components and throughout entire production process to ensure the high quality of every rack, cabinet and accessories. We equipped with Spray thickness tester, insulation break down tester, color tolerance tester, earthing bonding tester, IP grading testing equipment, flash tester, salt spray tester, X-ray fluorescence spectrometer for RoHS compliance, to ensure our products meet exact standard and ensure high quality products. 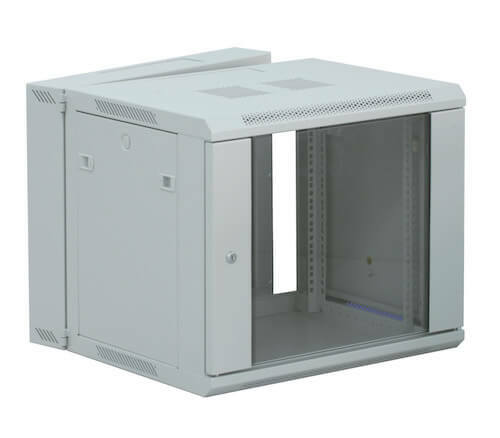 Our products not only exactly comply with ANSI/EIA RS-310-D,IEC297-2,DIN41494: PART1,DIN41494: PART7 ETSI Standards, but also meet with CE,SGS RoHS standards. 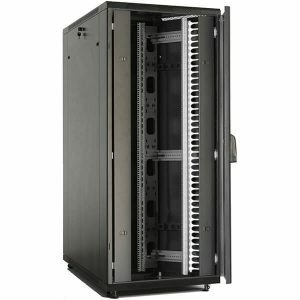 Innovation is one of our mission, our specialists and engineers are with rich experience in the cabinet & enclosure field, they are dedicate to design high quality, reasonably price server racks & cabinets and network racks &cabinets, and also improve and develop racks and cabinets to meet the market’s and clients’ demands for decades. 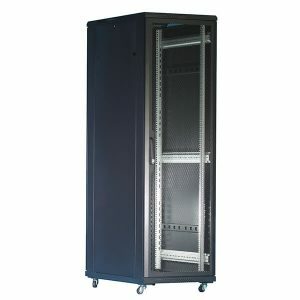 We are constantly developing new ways to manufacture racks and cabinets. We invest not only on innovative technical but also on latest hi-tech equipment, we continuously increase R&D investment for decades.